As you’re bundling up this winter, reaching for the thermostat and waiting anxiously for spring, here are a few tips from a pair of Drexel building engineers on how to stay warm AND energy efficient this winter. 1. Tightening the envelope: Window insulator kits are widely available at local hardware stores and online. If you have an air-conditioner that is fixed into place year-round, buy an insulating cover to put on it in the winter. Thermal blocks and weather stripping around doors can also help to keep heat inside. Putting plastic sheeting over windows to create a heat seal is another option, but a bit more time consuming. 2. Proper Blinding: If you know it is going to be a sunny day, open up the blinds on the windows that get a lot of sun throughout the day before you leave the house. “This is especially useful if you have a home with a high thermal mass –with brick walls, for example- because all that solar energy will be absorbed and re-radiated to the interior space once the sun goes down,” Langevin said. 3. Local space heating: Personal space heaters can go a long way toward making you feel warm on cold winter days. Granted, they won’t make sense on their own if you have a large space to heat, but if you spend most of your time in smaller rooms within a house, this could be a good option. Of these personal heaters, halogen heaters are generally more efficient, because they transfer most of the heat energy directly to the body; the alternative – convection heaters- heat the surrounding air. “I personally like radiator type of heater more than the forced air type since human body likes to receive heat through radiation,” said Jin Wen, PhD, an associate professor in the College of Engineering and co-director of the Building Science & Engineering Group. 4. Smart use of central heating: If you do have a large space with central air, you could still use a space heater to save energy by turning the thermostat setting down a few degrees and only heating the area(s) you normally occupy with the space heater -instead of heating the entire volume of air in the room. In larger spaces with high ceilings, ceiling fans can be used -rotating at a low speed clockwise- to help better distribute warm air down the walls and to the people in the space. If you have a central air system with multiple zones, try to separate them. Close doors, put up thermal curtains and then turn the thermostat setting down in the spaces you don’t normally use. Turn all thermostats down at night and when out of the house. 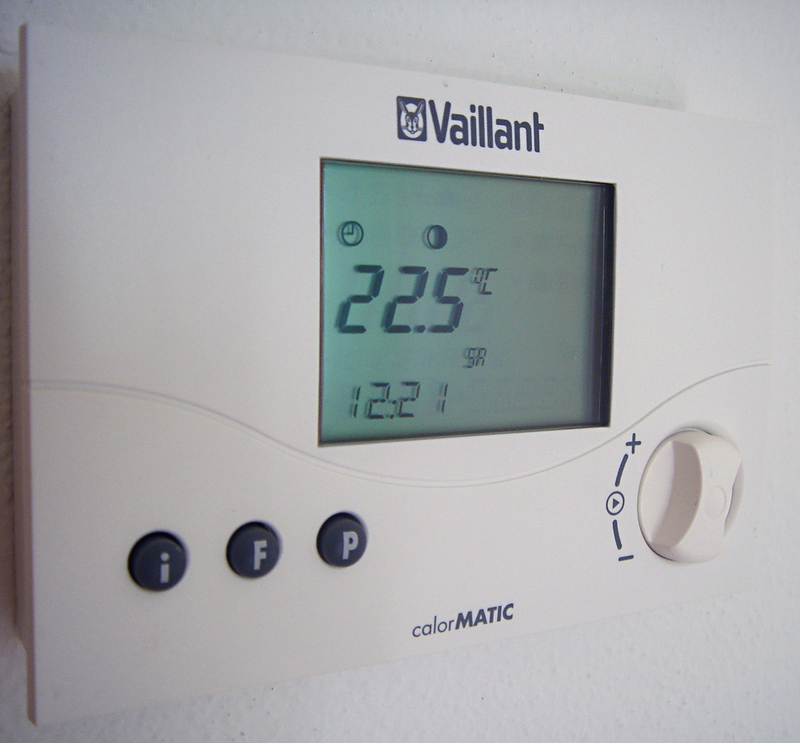 Programmable thermostats help with all this, especially the newer ones which can sometimes be set from a smart phone. 5. Personal Adaptations: Try to be as active as you can in making yourself feel comfortable. 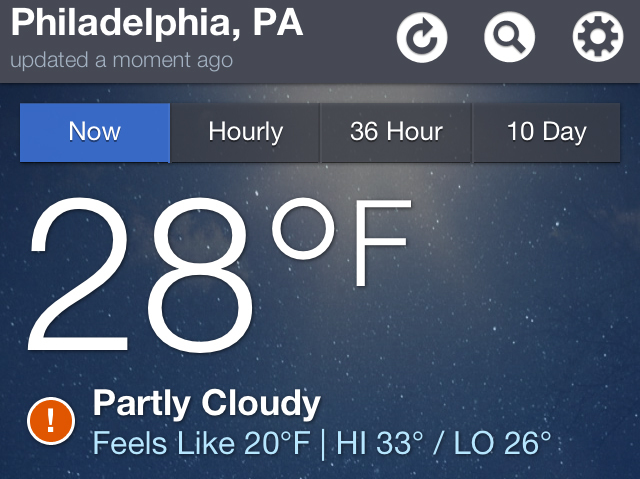 See if you can wear a few more layers inside. Keep a bunch of blankets around – electric blankets generally don’t use much electricity –approximately 150 watts- if they’re needed for those really cold days. 6. Leave: While it’s very tempting to stay indoors and hibernate on these freezing days, there is plenty of “free” heating outside of your home. 7. How cozy is that fireplace? A traditional fireplace is not a good way to heat up a space – nearly 80 percent of the heat is wasted through the chimney. Some modern versions of the fireplace have much better efficiency. Jin Wen is a co-director of Drexel’s Building Science & Engineering Group and a member of Drexel’s Institute for Energy and the Environment. Wen has previously helped the newsblog stay cool in the summer. Jared Langevin is a graduate student in the Building Science & Engineering Group. His research focuses on developing a way to account for people’s thermal comfort-seeking behavior when creating energy efficiency models for buildings.